The South Korean government reportedly has plans to tax cryptocurrency and ICOs, despite the lack of a regulatory framework. According to The Korea Times, Hong Nam-Ki, Finance Minister nominee, revealed that the South Korean government is planning to tax cryptocurrency and initial coin offerings (ICO). Nam-Ki submitted his written answer before the South Korean National Assembly in response to a question based on taxation of digital currency. With the current ICO ban in South Korea, the Finance Minister nominee said that the government would reach a definite stance on ICOs after studying various factors. 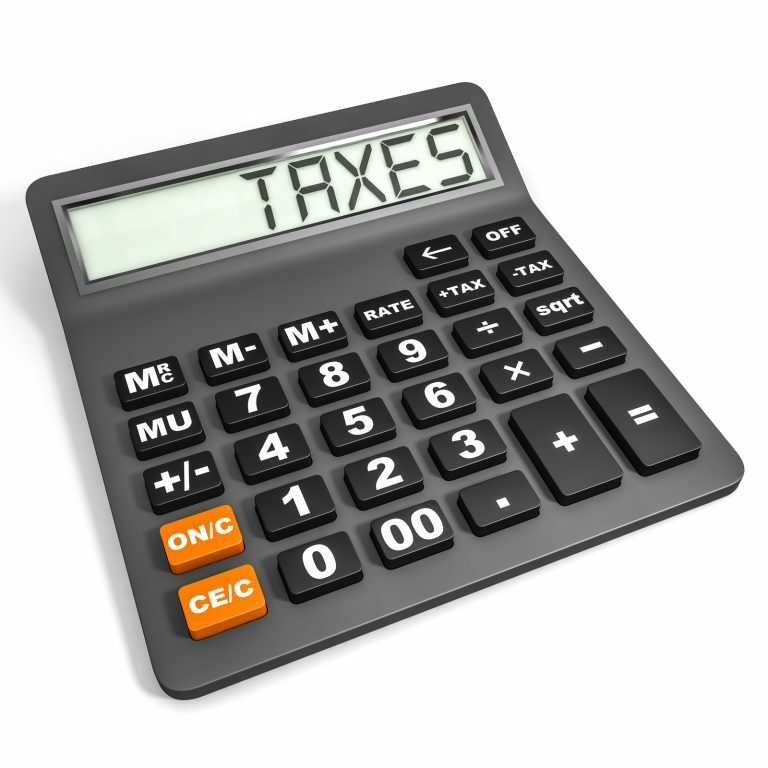 These factors include market conditions, investor protection issues, and global trends. Also, Nam-Ki said that results from the survey done by the financial regulatory market and experts would form the government’s orientation concerning ICOs. The nominee, speaking on virtual currencies, described them as a phenomenon with no generally acceptable regulatory structure. With 2,000 digital currencies traded worldwide and 160 traded domestically, Nam-Ki called for caution when regulating the industry. Hong Nam-Ki added that the government would nurture blockchain technology, citing that 90% of business fall under blockchain-related businesses. These businesses, excluding virtual currency exchanges, can be classified as venture companies. The South Korean market is receiving an influx of Chinese virtual currency exchanges. Major virtual currency exchanges like Binance, OkEx, and Huobi, have penetrated the Korean space. OKEx recently announced its move into the South Korean market and Huobi initially declared it would enable traders to use the Korean won to trade cryptocurrency. Binance has also made moves to spread within the South Korean community. With the influx of these Chinese exchanges, however, local cryptocurrency exchanges are powerless. The Korean government has been inconsistent in providing a regulatory framework the cryptocurrency industry. Towards the end of Q2 2018, the country declared that it would regulate digital currency exchanges, bringing some relief. However, less than a week after the announcement, the government deliberately postponed regulations. The Korean cryptocurrency exchange community express growing concerns over the avalanche of Chinese exchanges into the country. Domestic cryptocurrency companies find it challenging to expand abroad because of money laundering concerns. 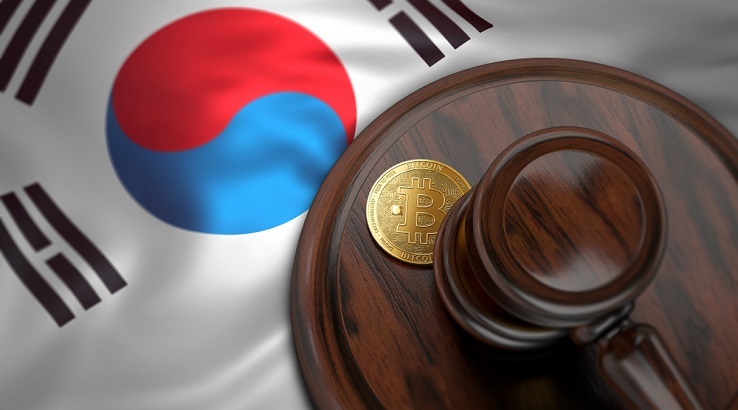 The Korea Bar Association recently urged the government to create laws that would develop the cryptocurrency industry in the country and improve investors’ protection.